There are many advantages of braided fishing lines over traditional monofilament lines. Braided fishing lines lacks line memory and have improved strength, minimal stretch, and are resistant to abrasion. 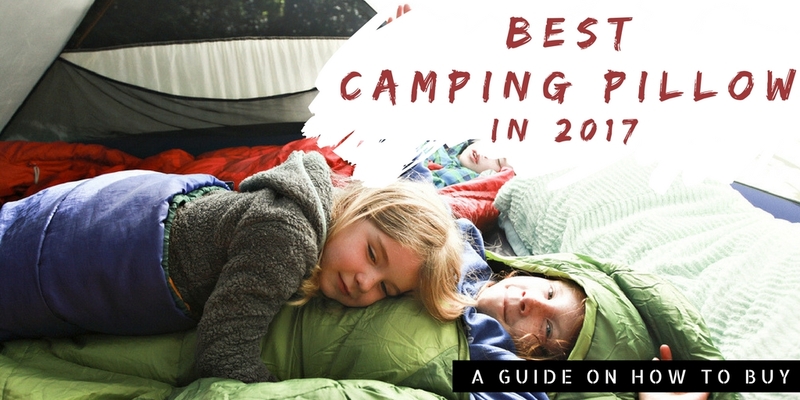 However, these benefits of the best braided fishing line means that they provide a different fishing experience than monofilament fishing lines. Step 1: Wrapping a two-sided or compressible tape around the barrel of your fishing reel. One of the most significant advantages of braided fishing lines is that they do not stretch, which translates to a more tighter grip around the barrel. Wrapping a two-sided tape around the barrel will create an even firmer grip. Step 2: Spool a monofilament line, preferably between five to ten yards, onto the reel. This will provide enough grip to allow the braided line to settle in firmly. 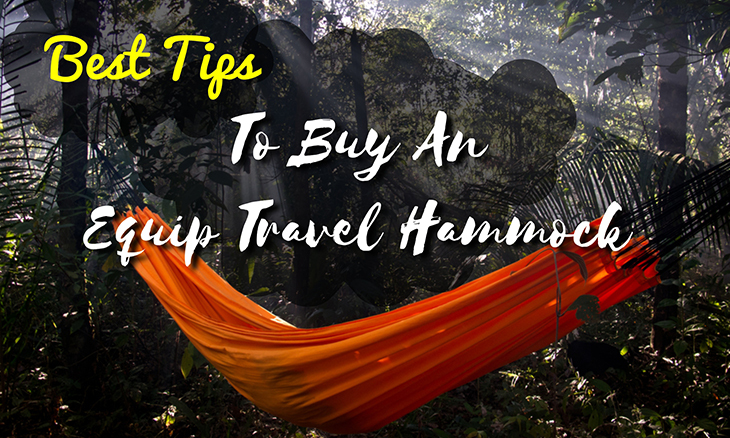 In addition, it will provide useful stretch in case you cast your bait far trying to hook a roaming fish. Step 3: Make sure the braided line is attached to the monofilament line. This can be achieved with uni knots or uni-to-uni splice. One of the most effective ways to do this is to first, form a loop in the monofilament and then pass the end of the braided line through the loop. The braided line should form a U-shape before wrapping the loose end of the braided line onto the monofilament loop. Finally, pull the loose end through the loose end of the braided line. Step 4: Wrap the braided line’s loose end around the monofilament loop again before pulling it through the U. Repeat this step three more times to create a set of five loops surrounding two sections of the braided line and reclining within the third. Step 5: Use water or saliva to moisten the knot before pulling it tight and sliding it down to tighten the monofilament line. Be sure to trim the loose ends close to the knot. Step 6: Repeat steps 3 through 5 until the two lines are securely linked altogether. Step 7: Wind the braided line onto your reel by turning the spool. Avoid twisting braided lines around your finger or arms, especially when you want to stretch or snap it. Braided lines can be very strong and can easily cause deep cuts. Be sure to carry sharp pair of scissors when preparing to spool your braided line onto your reel. Braided lines are very tough and may not be easy to cut with the conventional scissors that come with a multi-purpose pocket knife or pliers. In case your drag mechanism malfunctions, check the barrel of the reel to see if the line is spinning around it. If so, unspool the reel and use additional tape. They are much stronger than monofilament lines. This means that you can pack more line onto a smaller reel. A braided fishing line is more suitable for deep sea fishing, which requires significant amounts of line. Braided fishing lines have high levels of sensitivity. They do not stretch, which means that you can feel even faint nibbles on the line even when at great depths. Braided fishing lines are resistant to abrasion and are not likely to become cut off when rubbed against rocks or other underwater objects. Braided lines are thin and can be cast further than monofilament lines. 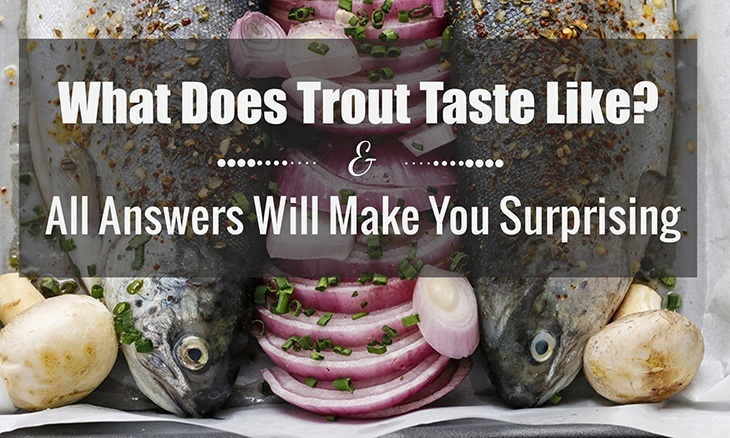 This means that you can always cast your line in the sweet spot where you think fish are hiding. Braided fishing lines are not adversely affected by the elements including the sun the way monofilament lines do. This type of line can be left on a reel for many years without losing its tensile strength or becoming brittle. 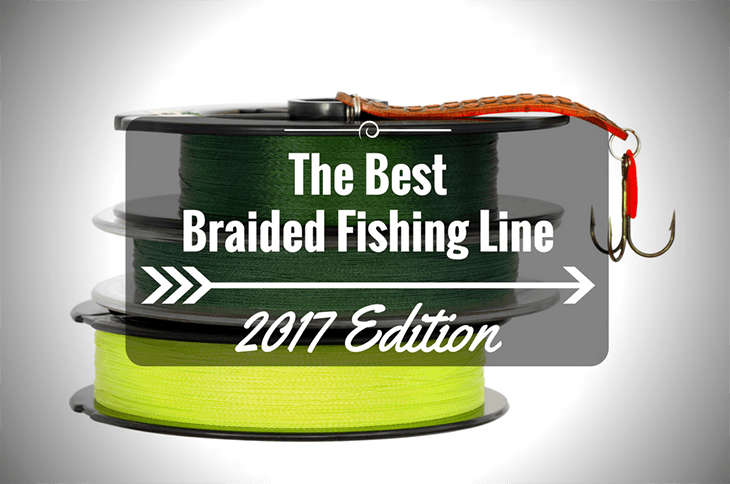 Braided lines can cost up to 3 or four times more than monofilament lines. Braided lines easily become tangled and knotted. 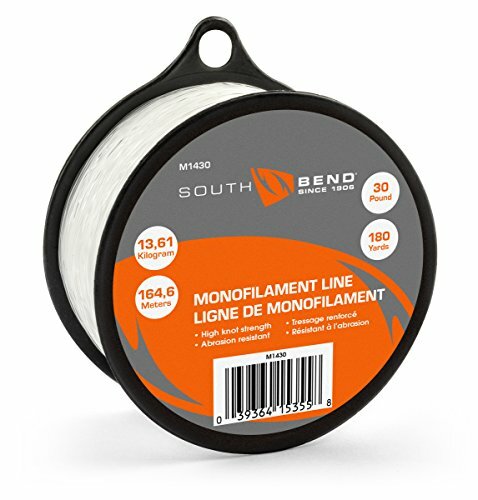 The fact that braided lines are stronger than monofilament lines means that they put more stress on reels, line guides, and rods. Braided lines are also highly visible in water and may not be suitable for fishing shy fish in clear waters. Like with any other fishing gear, your success with braided fishing lines is determined by how you use it. It is important to use the fishing line at the best time and in suitable conditions. Consider using monofilament fishing lines if you want to troll and your target is big game fish. Braided fishing lines do not stretch and can cause serious damage to rods and rod holders when big fish strike the line. In addition, avoid using braided fishing lines for kite fishing. Braided fishing lines are suitable for deep sea fishing and for hooking fish that do not hit hard. It is also suitable for fishing around structures where you need to pull hooked fish clear of any underwater obstructions. In addition, consider using braided lines with the ﻿best ﻿﻿lures when casting lures because it will allow you to get your line further and more accurately due to its wind resistance. This fishing line features braided spectra fiber that can handle varying fish weights. This feature allows anglers to control fish weight that they can comfortably reel in. 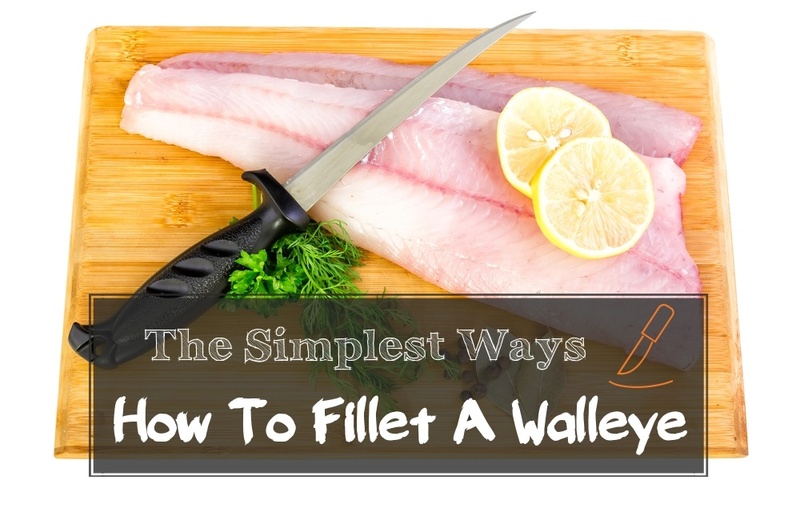 It also prevents the line from snapping when reeling in a catch. The Power Pro Braided Fishing Line has a thin diameter providing greater line capacity. This feature enhances efficiency of the fishing line, especially when using lighter and smaller reels. 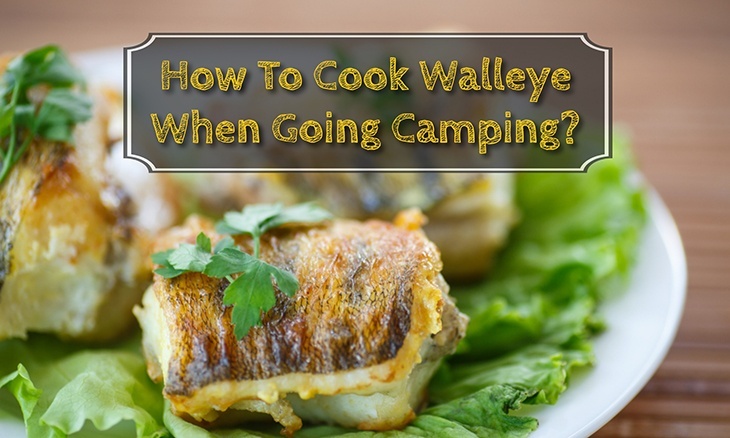 The thin diameter of the fishing line makes reeling in fish a hassle free process. In addition, it facilitates a longer cast with every shot made. The Power Pro Braided Fishing Line enables anglers to cover more waters increasing the chances of a catch. This fishing line features an enhanced body technology, which translates to a strong line with great sensitivity. This feature enhances line management. The sensitivity of a line can significantly increase the chances of a catch. 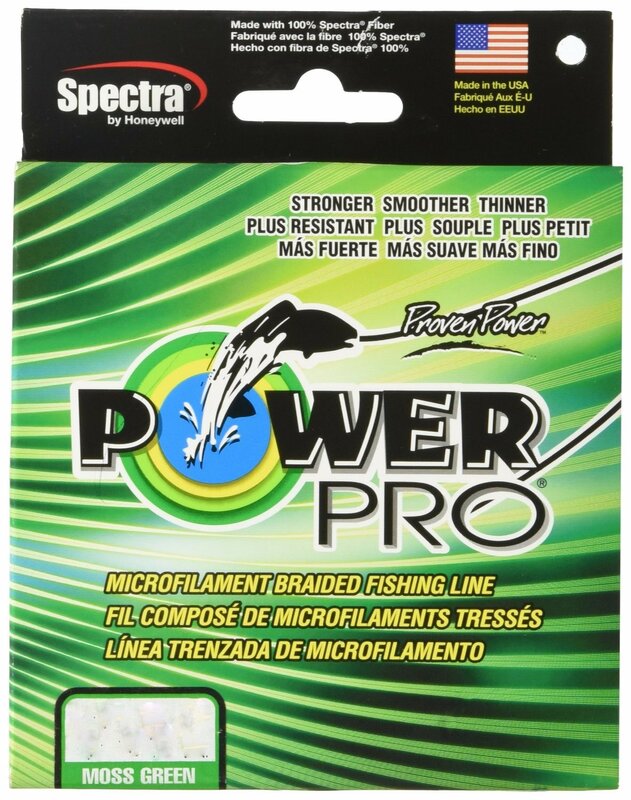 Power Pro Braided Fishing Line is highly sensitive and features enhanced body technology that reduces water absorption preventing the line from becoming heavy. 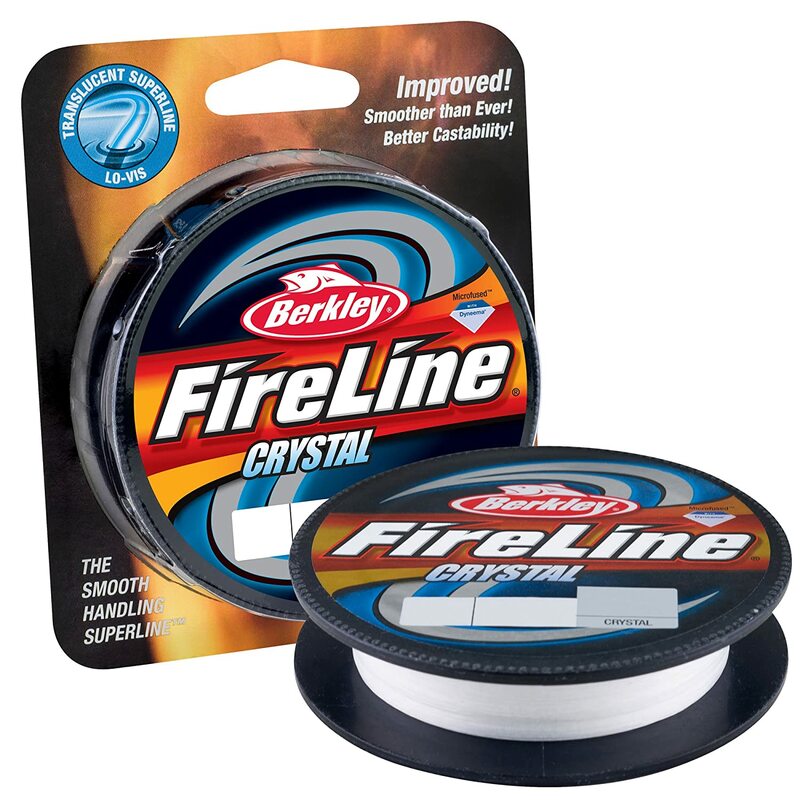 The Berkley Fireline Braided Fishing Line comes with a strong knot making it difficult for anglers to lose fish simply because the knot failed. Its high knot strength prevents knot failure, which means that your catch will not break free. This fishing line is durable and can be used for many years without replacement. Suitable bead threading for this product is durable gel fiber, which is 15 times stronger than steel. The strength of the fiber eliminates the problem of sharp-edged beads tearing the threads. It is no stretch design enhances sensitivity on the water. 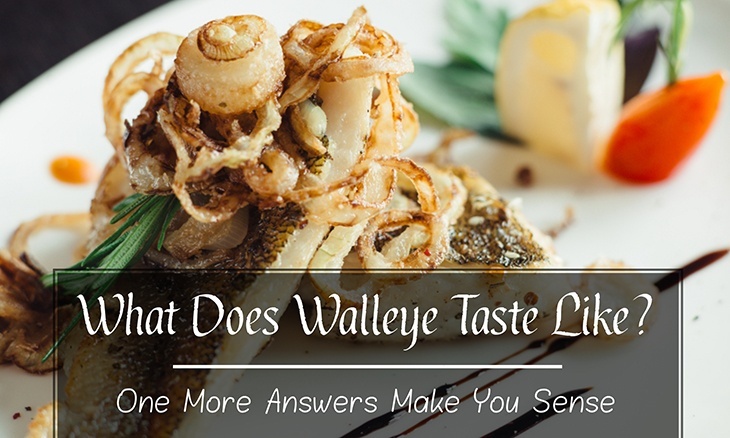 This means that you will feel every bite or nibble. This line is flexible and can be used on various fishing conditions including shallow and deep sea fishing. 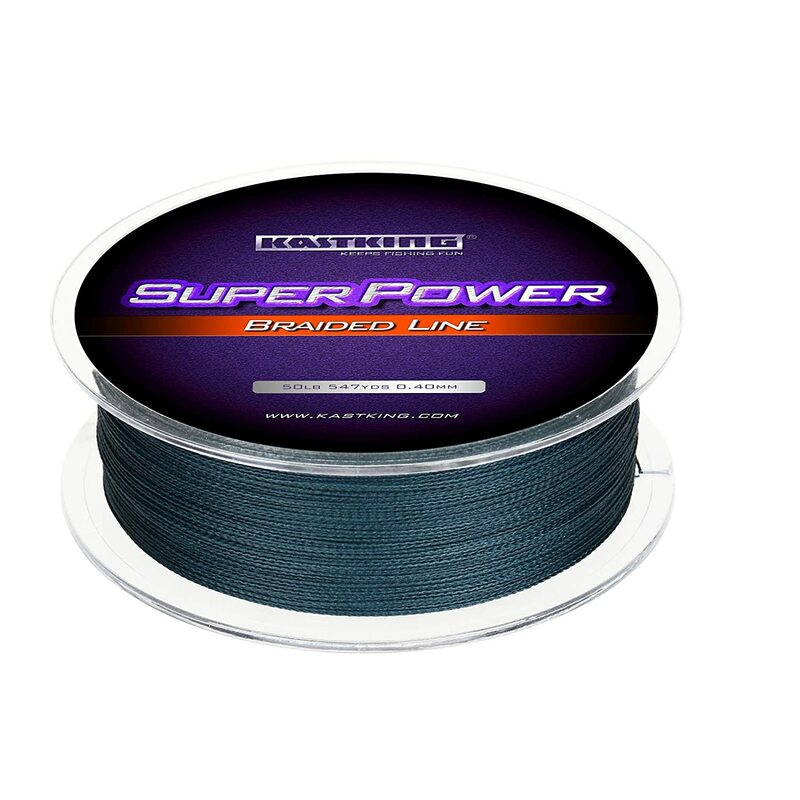 The Spiderwire Braided Stealth Superline is one of the strongest fishing lines on the market. 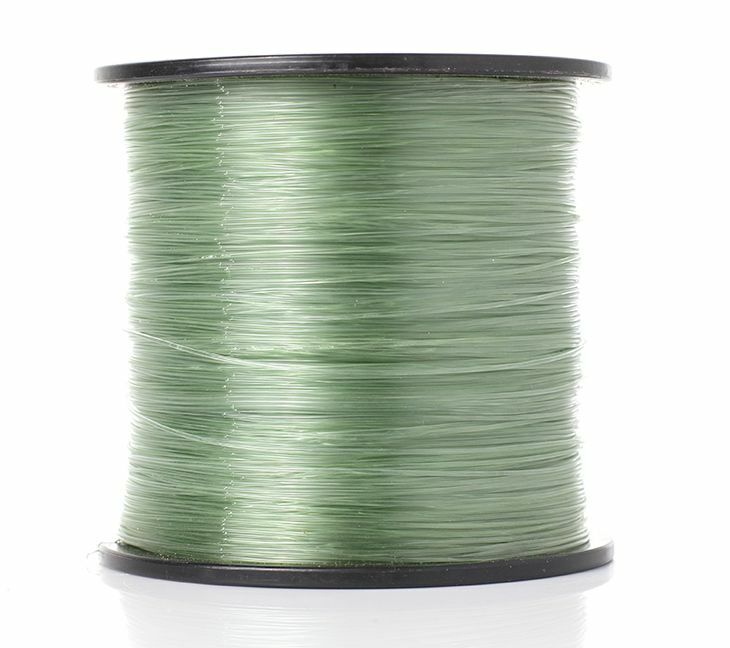 This fishing line is 30 percent stronger than its predecessor is. This fishing line can hook anything from bass to marlin and will not snap regardless of what you hook. Some anglers have even used this fishing line to tow small boats. It is lightweight and has zero stretch thanks to its microfibers. In addition, it easy to tie knots using this fishing line. The Spiderwire Braided Stealth Superline glides effortlessly allowing anglers to cast easily and faster. This fishing line comes in a wide range of highly visible color options providing excellent visibility above and below water. 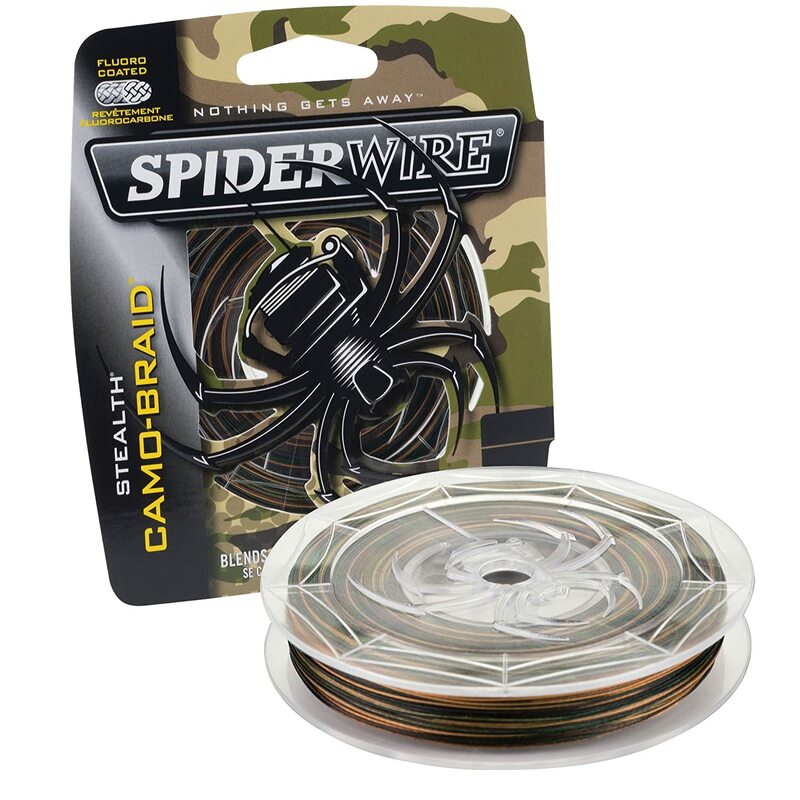 The Spiderwire Braided Stealth Superline is highly durable and can withstand the elements. This fishing line will perform well regardless of the season. 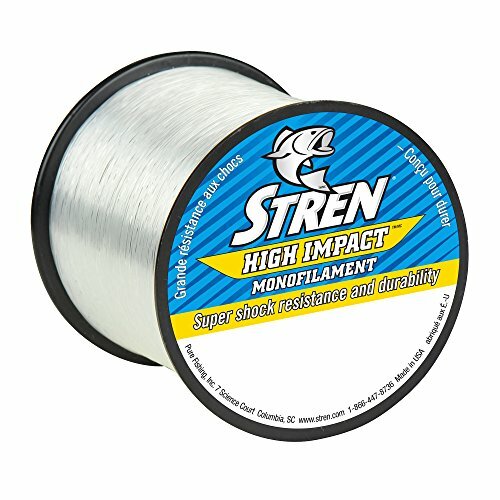 This fishing line features eight super strong fibers within the braid. This results in heightened strength and sensitivity. In addition, the line is highly durable and can withstand the elements. The line performs well enhancing its casting distance. In addition, it is abrasion resistant and highly accurate. This fishing line is strong and durable. It is less abrasive and can be used for a considerable period. Added fibers allow it to tow larger fish. This fishing line comes in a wide range of colors and lengths making them perfect for both day and night time fishing. Integrated TGP technology allows the line to retain its color. 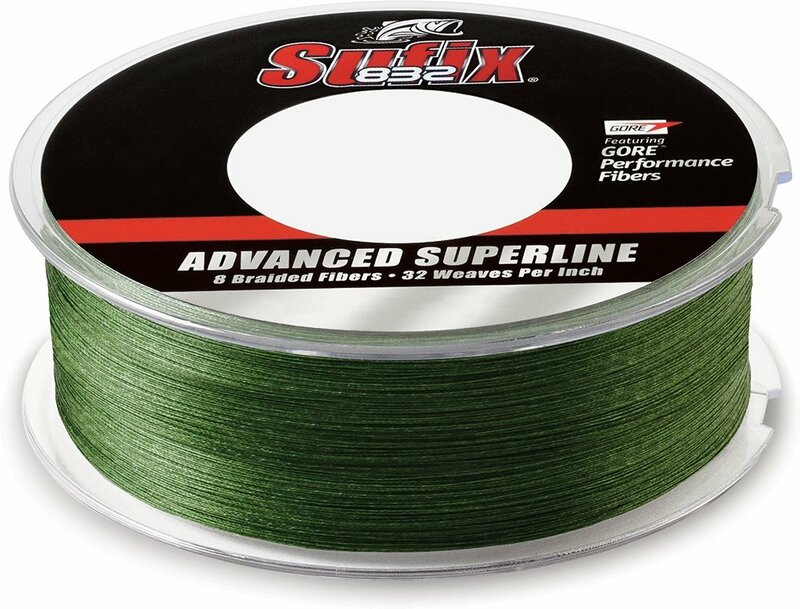 The Suffix 832 Advanced Superline Braid is resistant to the wind, which enhances its accuracy and allows anglers to cast further. This line is easy to operate and can be used with a wide range of swivels and hooks. 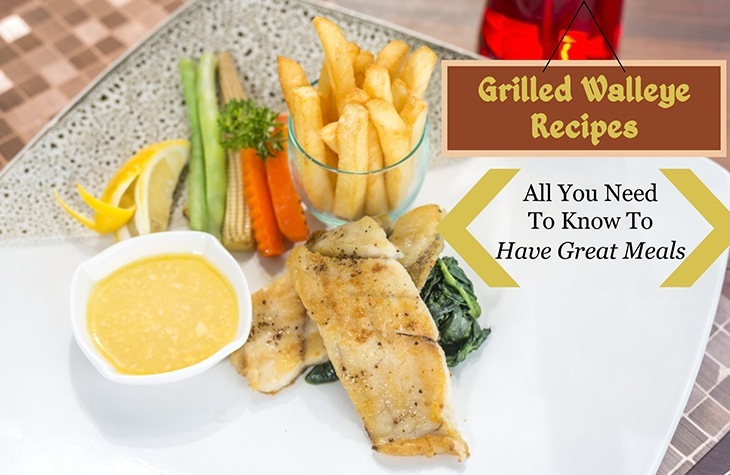 It is suitable for both amateurs and professionals. This line lacks memory and is extremely easy to handle. It does not produce any backlash and has amazing operability. It features polyethylene fiber that makes it resistant to abrasion. In addition, the line can be used to make strong knots. It is incredibly thin and casts faster and easier. 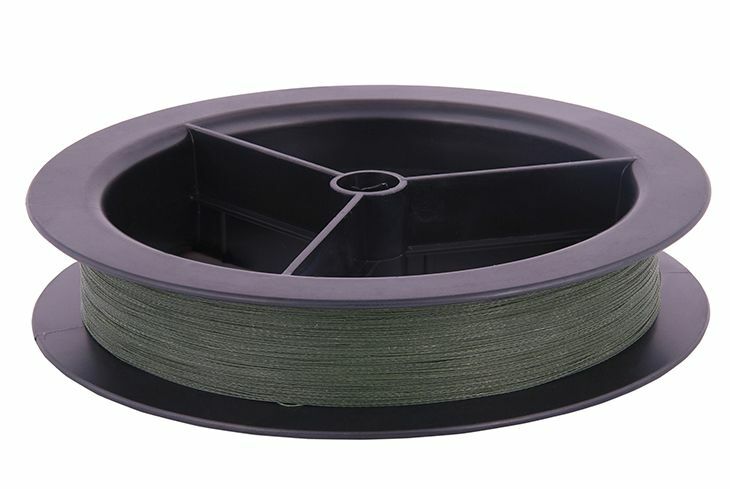 This fishing line comes in a wide variety of colors and is suitable for fishing in various water conditions. 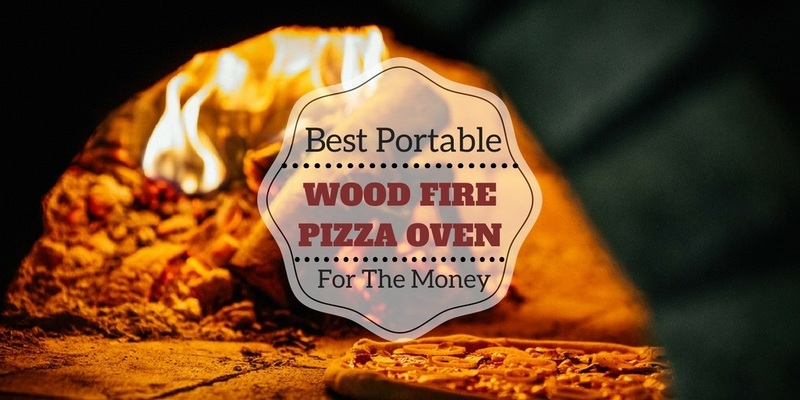 It does not absorb water making it more durable. There are many types of braided fishing lines available on the market. 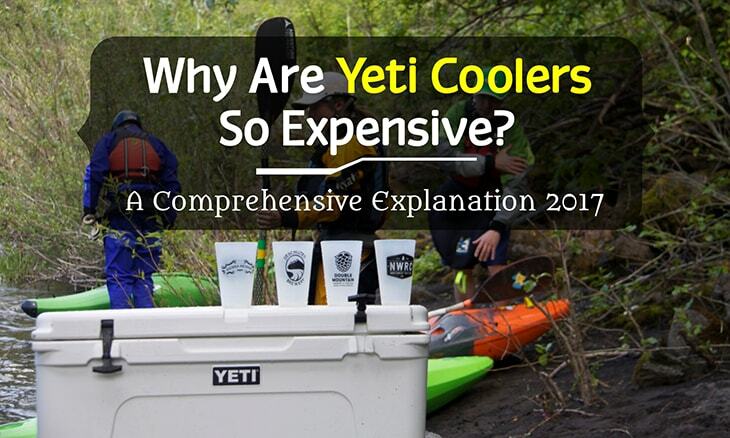 This may make it increasingly difficult for anglers to determine the one that is best for them. It is important to consider various factors when looking for braided fishing lines including durability, strength, and line diameter. Of the five fishing lines I have reviewed, I consider the Power Pro Braided Fishing Line to be the best because it is strong and will not easily snap. 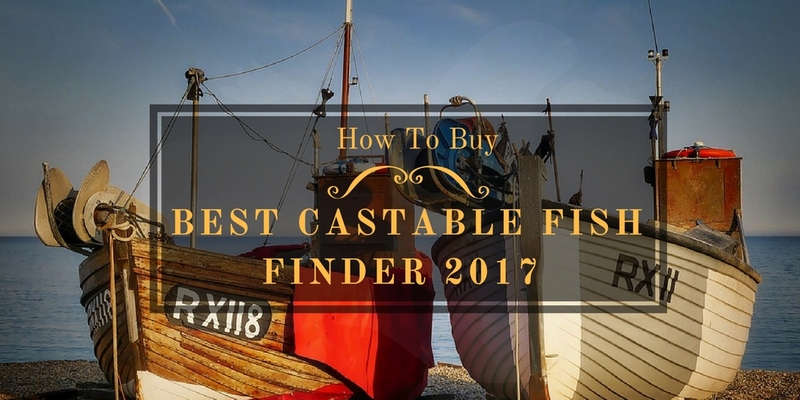 In addition, the fishing line is highly sensitive, which means that it allows you to feel even the slightest nibble increasing the chances of a catch. The ﻿Power Pro Braided Fishing Line is also resistant to abrasion and will not wear or tear when pulled against rocks or other underwater objects. This fishing line is also lightweight and can cast further allowing you to cover as much water as possible. It is no stretch feature means that the fishing line can be used to catch both small and large fish.